Poor air quality is a topic that is dominating minds and discourse throughout the country, especially with the current onset of the winter season. 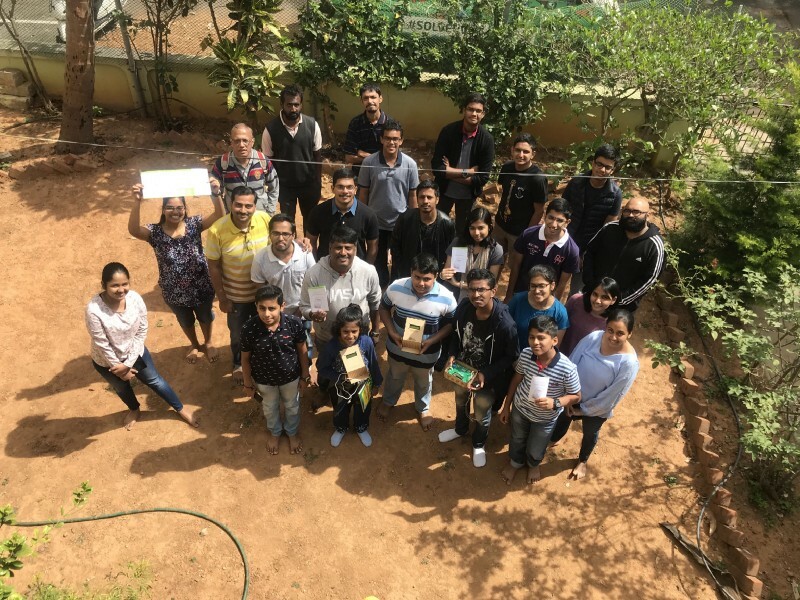 To examine the possibilities of breathing health, 20 citizens young and old came together for the third edition of Solver Sunday held at Reap Benefit office, Jayanagar on January 20, 2019. Solver Sunday is a platform where Solve Ninjas and potential Solve Ninjas come together to discuss socially relevant themed topics. 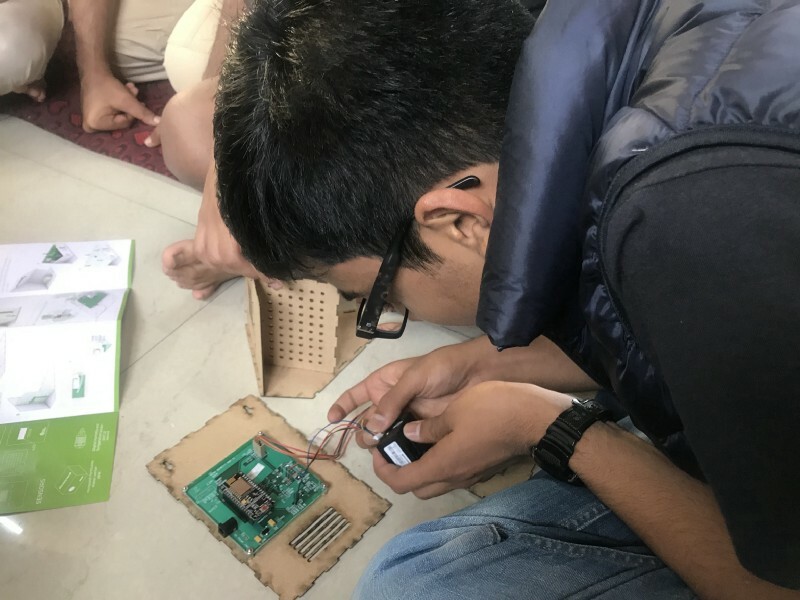 This month our special focus was on the challenges faced in the Indian Air Quality and need of local data and solutions to improve the quality of the air we breathe. A recent survey discovered that 93% of people in New Delhi are not aware of the Air Quality Index. Given the alarming air pollution levels and failure to understand the effects and causes of PM 2.5 and PM 10 has put citizens on a dangerous pedestal. Thus, this Solver Sunday we tried breaking down the myths and made data easy for consumption. 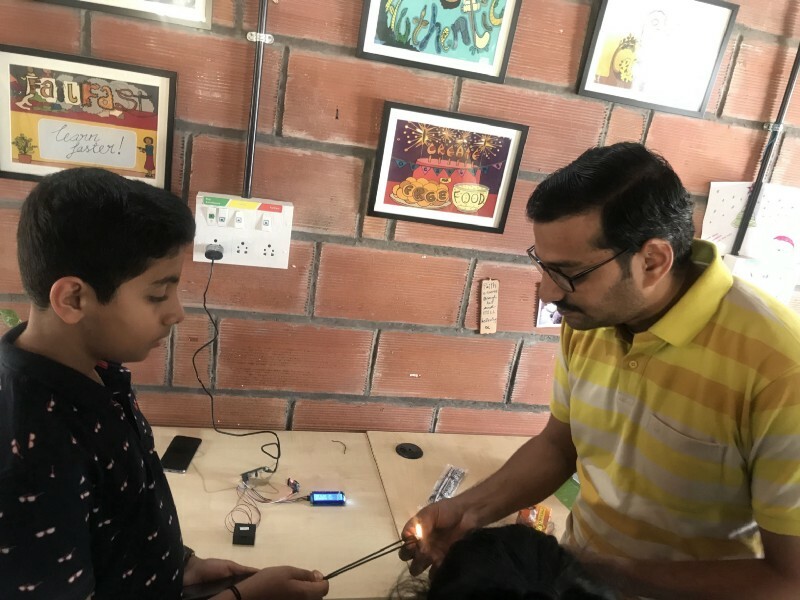 Our CTO and co-founder, Gautam Prakash, spearheaded the conversation on various PM levels using real-life examples to illustrate the various sizes of dust particles. 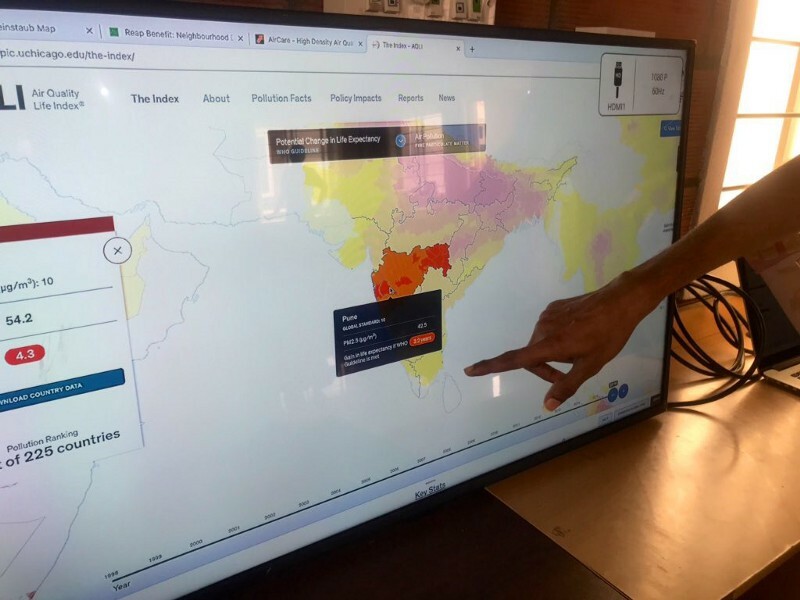 We discovered the lack of Air Quality Monitoring within every 15 km has made localization of data impossible, thus, affecting implementation of local solutions to improve it goes in vain. 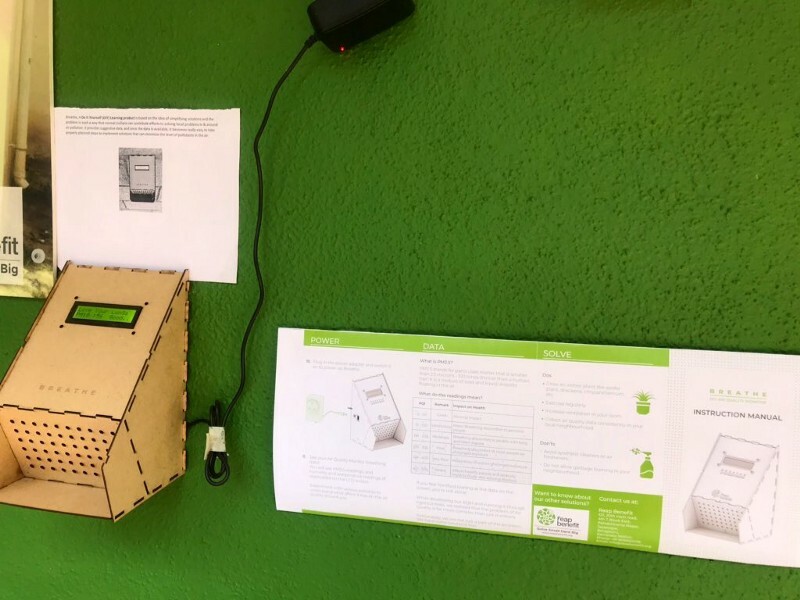 Our Do It Yourself (DIY) Plug-n-Play Air Quality Monitor — Breathe was introduced and how its data can be useful to you as a citizen to improve the air quality around you. Understanding the impact of daily actions on the air around us. The major question remained what to do with all of this data. Then we discussed if this data is mapped to every ward of the city we would have a network of such data points that can be accessed by government and media to decide on policies related to clean air. We have come up with a neighborhood dashboard which will assist citizens, government and media alike to solve small and dent big in their communities. Towards the end, everyone made a promise to work for clean air; building a sensor network to capture local data and keep it open to engaging local government and media. Recently one of the attendees, Anushka Durg, Solve Ninja from NPS- Koramangala, has started an online petition addressing Karnataka State Transport minister to speed up the procurement of electric BMTC buses. Other two attendees are working on a guide for citizens detailing the impact of every action we take on the air we breathe especially indoors. We recognize that for a change to happen, action on a higher level is needed. Though with our small actions, we can make a commitment to change for a greater good.